Built stylish and tough, Frends present The LightWire Headphones in Snowtrooper White. Featuring a refined fit, powerful sound and multi-function mic. 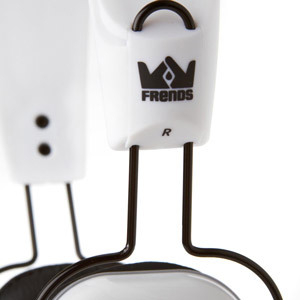 Designed to be lightweight and durable, Frends LightWire headphones focuse on sound and simplicity. 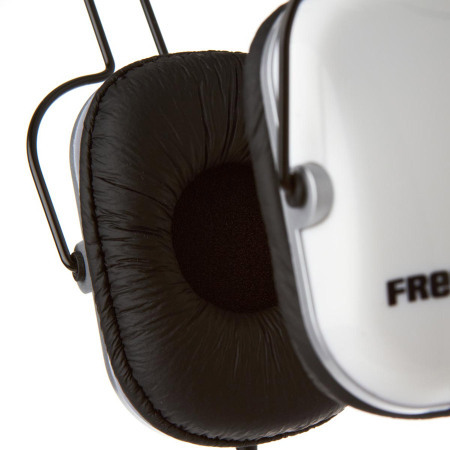 The LightWire is committed to a minimal design, combining excellent use of aluminium and high gloss plastic, which together with a subtle and stylish graphic design help make this a fine addition to Frends custom headphone lineup. Included in the design of the headphones is an integrated microphone which allows you to use the headphones to take calls from your phone hands-free. Additionally, a multi-function button found on the cable can be used to Play/ Pause and navigate through your music as well as initialise hands-free calling from your smartphone. 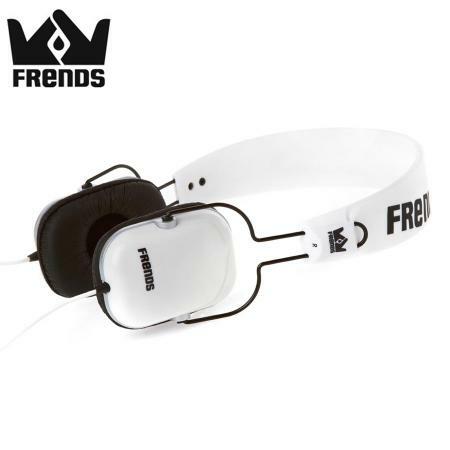 Featuring a 3.5mm audio connection, Frends' The LightWire Headphones are compatible with virtually all smartphones and mp3 players, making them perfect for everybody. *Please Note: Supported use of the integrated multi-function button is phone dependant and we can not test compatability with individual phone models. 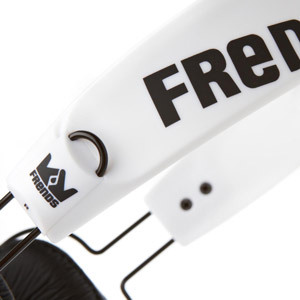 Designed to prevent the nuisance of tangle wires when carrying your headphones around, Frends LightWire headphones features a durable thermoplastic elastomer (TPE) coated wire which prevents tangling and damage to your cable from everday use and packing away.